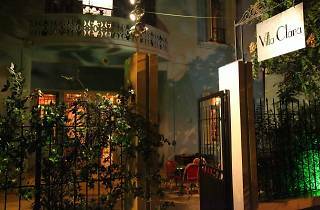 Secreted away on a quiet side-street in Mar Mikhael, Villa Clara is the definition of refined, intimate luxury. Romanticism is the order of the day in this boutique hotel of just seven rooms, sculpted with Oriental flourishes and dutifully furnished with the likes of Andrée Putman furniture. Contemporary art and antique classics (think ’50s Murano chandeliers meet local Lebanese graffiti) decorate the rooms of this distinctively blue 1920s villa. 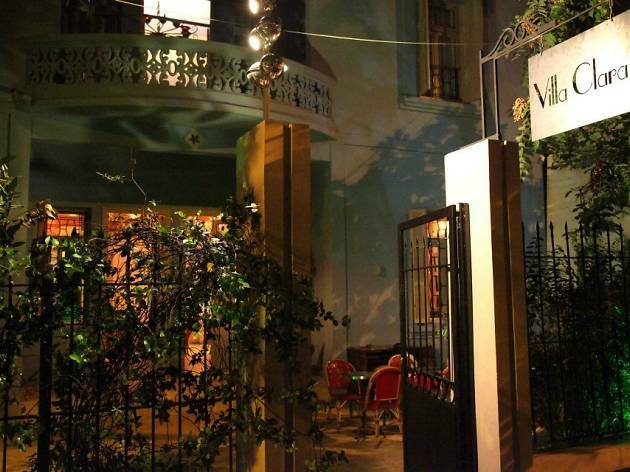 It’s a renaissance: Villa Clara brings back the Belle Époque to a city welcoming it with open arms. The eponymous restaurant is worth a visit in its own right, featuring high-end French fare prepared by joint owner Olivier Gougeon.